Welbean Heartscope is the world's first heart muscle performance monitor, and the world's most innovative heart monitoring system. Welbean Heartscope provides a comprehensive measurement for the physical performance, muscle strength, and overall wellness of your heart. It may help you reduce the risk of heart diseases and improve heart wellness conditions. Welbean heartscope helps me adjust my training schedules and improve my performance. I also sleep better and eat well. 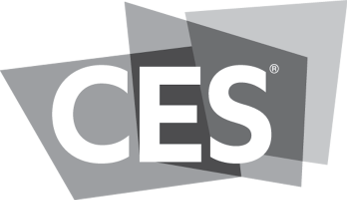 Welbean is a Finalist at American Heart Association Health Tech 2016 competition, First Place at Institute of Electrical and Electronics Engineering IoT Tech Competition, and Invited Speaker at IEEE Scientific Events and Consumer Technology Association's AI and Health Tech chapter. It gives me more information about my heart than heart rate monitors. Also easy and simple to use. 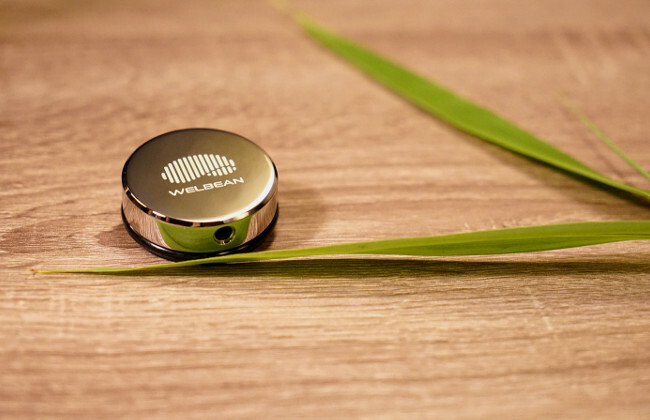 Welbean Heartscope provides a comprehensive measurement for your heart performance and wellness conditions which is much more accurate and informative than heart rate monitors. Tracking your heart physical performance and health wellness conditions may help you train a stronger heart and prevent heart disease. Workload measures the power of your heart muscle contraction. It reflects the strength and workload of your heart muscle. Resilience measures how flexible and resilient of your heart. 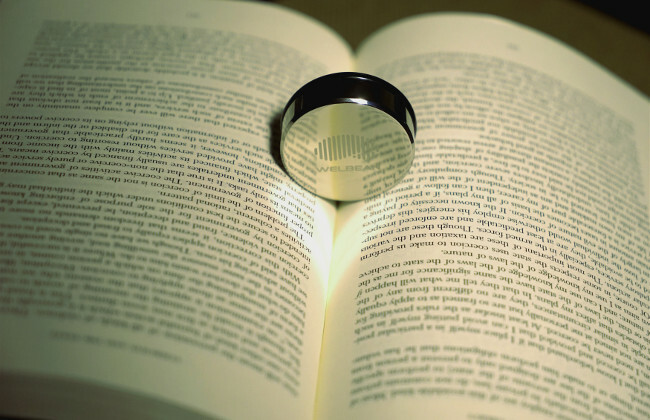 It reflects the overall wellness and aging process of your heart. It may also help you identify heart problems early. 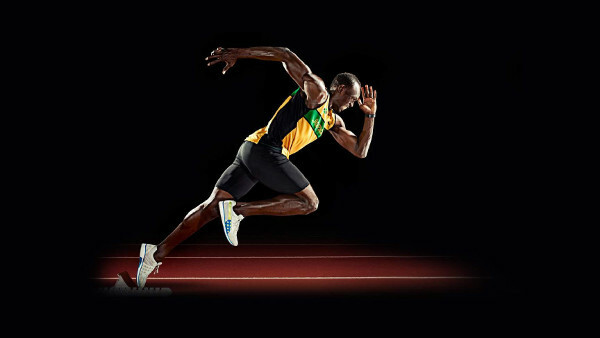 Heart Rate is the speed of your heart contractions. An unusually high or low heart rate may indicate an underlying problem. Stress is a risk factor for heart disease. Chronic stress exposes your heart to unhealthy hormones like adrenaline and cortisol, and increases the workload of your heart. I always wanted a good heart monitor. This one is affordable and gives me a lot more information than other heart monitors. Simply connect Welbean Heartscope with your iPhone or iPad, place and hold the Heartscope against your lower left chest for 20 seconds. Welbean Heartscope App will show you the results immediately. Welbean heartscope helps make each workout more effective and safe for your heart. 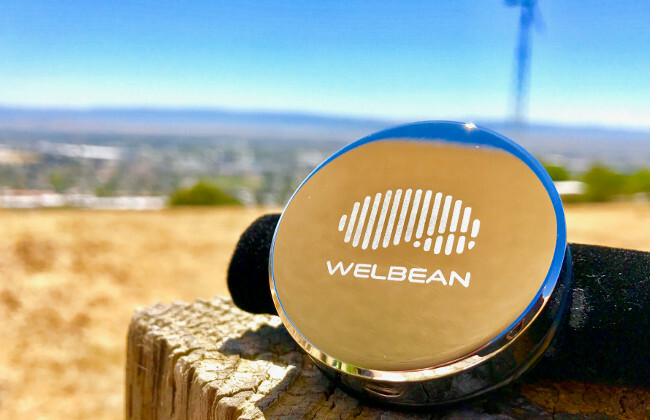 Welbean analyzes the dynamics of your heart muscle movement and strength, and provides spontaneous feedback for your cardio workout or training. Welbean heartscope shows how different activities, emotions, food and drinks affect your heart. Late night coffee or video game marathon may put your heart in danger. Check your heart before you are continue doing so. Understand how sleep quality can affect your heart health. Shortened or prolonged sleep can increase the risk of heart diseases. Check your heart every morning, and Welbean heartscope will show the strength and energy level of your heart. 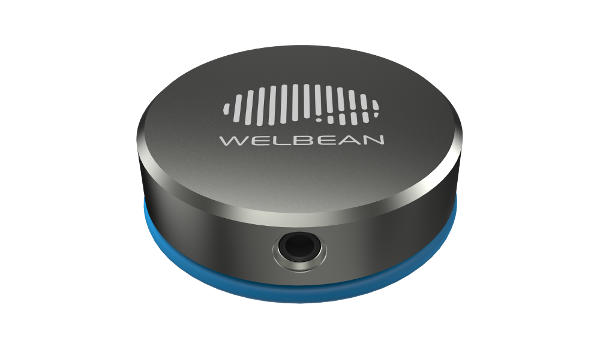 Welbean heartscope may help you identify potential heart problems early. Thousands of research and patient data support that prediction. Check your heart reserve frequently if you are facing physical or emotional challenges. Make sure your heart workload comes back to the resting stage within 5 minutes after exercise (the sooner, the better your heart reserve). Never before, checking your heart health can be so easy and convenient. 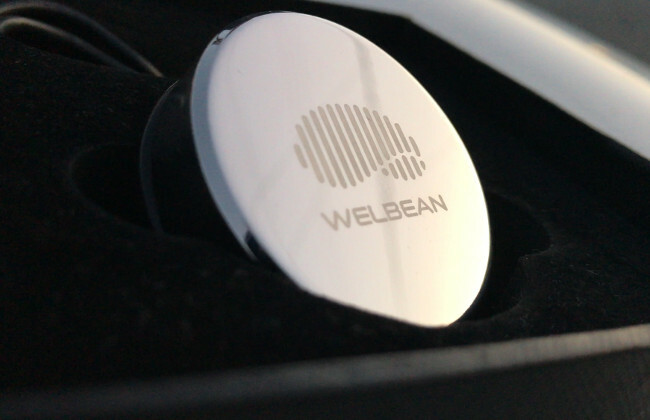 Welbean Heartscope decodes the secret of your heart, and provide valuable data and insights for a healthy lifestyle. My wife and I love to learn more about our heart. Questions other customers are asking. Feel free to subscribe and contact us if you don't find an answer here. Where can I get Welbean Heartscope iOS App? Download from Apple App Store . How do I contact Welbean? Please send an email to info@welbean.com and tell us your thoughts, suggestions, and ideas. Our customer can also send us message via the feedback interface in Welbean Heartscope iOS App. What are in the package? 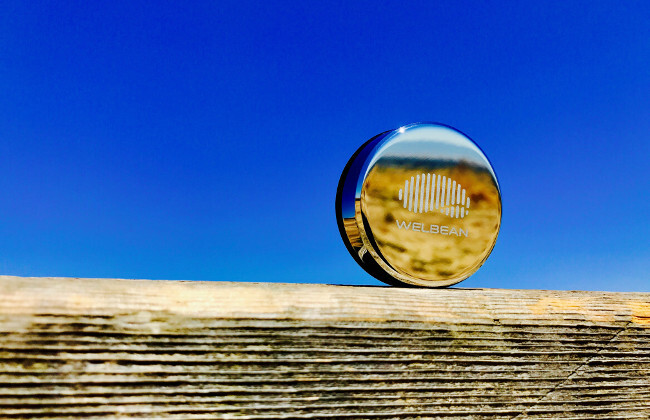 The package has the Welbean Heartscope chestpiece, the iOS app, and the Cloud management platform for record management, trending analysis, and more. What are the minimum smart device requirements needed to use Welben heartscope? iPhone, iPad, iPod. 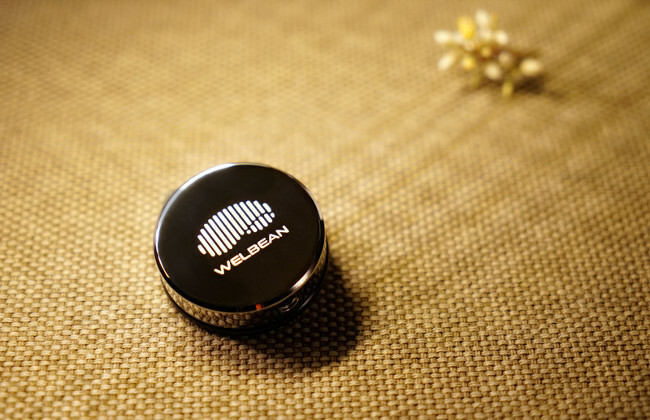 Welbean Heartscope supports latest versions of iPhone, including iPhone X.
Welbean Heartscope is a health and wellness system that can be used by anyone who care about their heart health and want to see the heart's response to their daily activities. Can I share the data with my family members and doctors? Yes. You own your data, we provide secured ways for you to share your data with anyone of your choice. What’s the cost of cloud server account? No additional charges for each measurement. Every user will have a cloud account for basic data storage and information sharing. Welbean Heartscope is a medical quality health and wellness product. We focus on promoting heart-healthy lifestyle, providing personal health assistance and helping reduce the risk of heart disease. Our initial testing suggests over 90% accuracy and consistency rate on many aspects, which is much better than human being does. How is this different from other Wearables? We believe that all fitness and wellness products should put you, instead of themselves, at the center stage of your life, so we have designed a product that only needs 20-30 seconds of your time each time, instead of all over your body day and night. 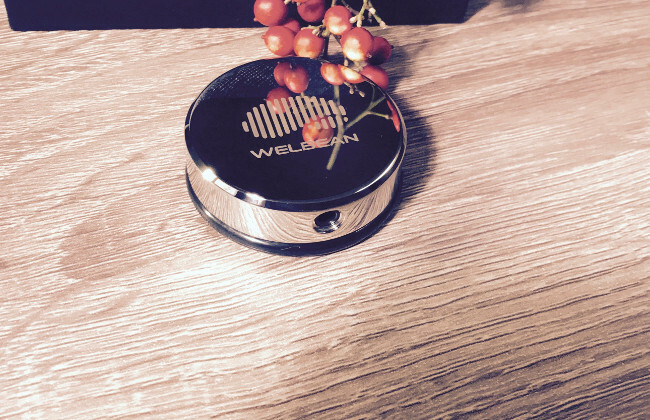 Welbean Heartscope is the only smart device on the market that provides additional heart health information like heart workload, heart resilience etc. How is this different from heart-rate monitor and EKG? Welbean Heartscope provides much more information about your heart than heart-rate monitors and EKG can do. 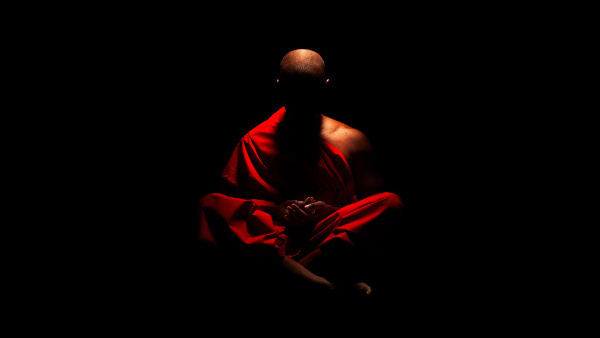 Your heart is essentially a muscular pump that never stops. While EKG only reflect the electrical aspect of heart nerves, Welbean focuses on measuring and analyzing your heart’s physical activities and charismatic movement patterns, which reflects all aspects of heart tissues including muscle, nerve, valves, and membranes. Can multiple people use the same device? Multiple people can use the same device. Please logon to your welbean account for detailed help. I know that sitting all day for years is not good to my heart, I use Welbean so I know when to take breaks. Interested in knowning the latest heart health news? Have a question about Welbean Heartscope and other products? 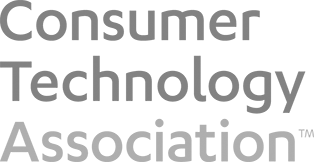 Subscribe to get Welbean newsletters and coupons. 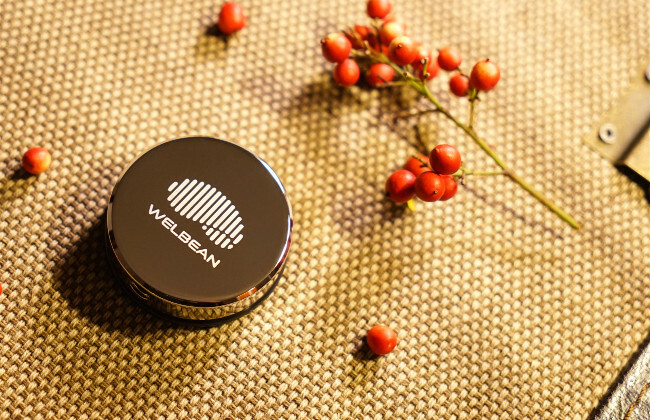 In the wilderness, Welbean is my companion to know when to take a rest to recharge. Keep yourself updated. Subscribe to get our newsletters and coupons.